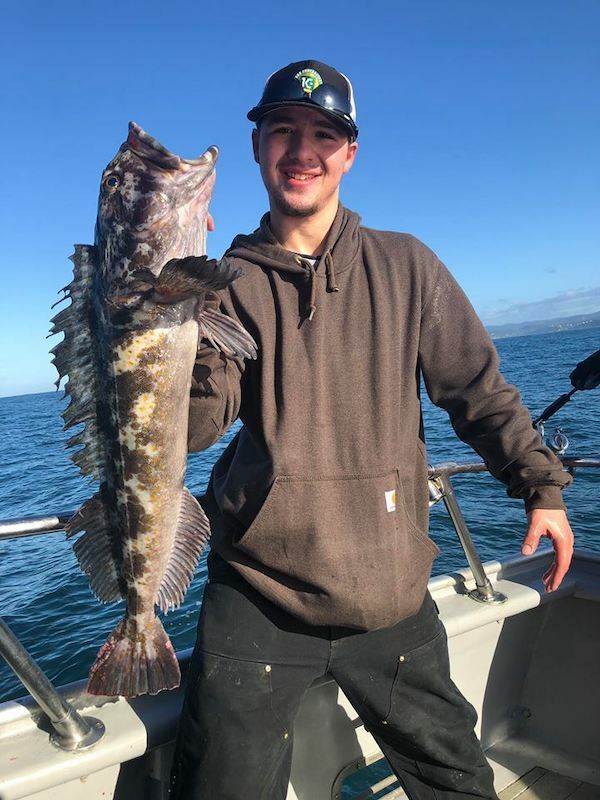 Fish Report - We Are Back in Action! 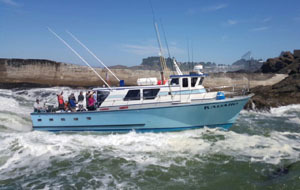 First trip of 2019 for the Kadaho! 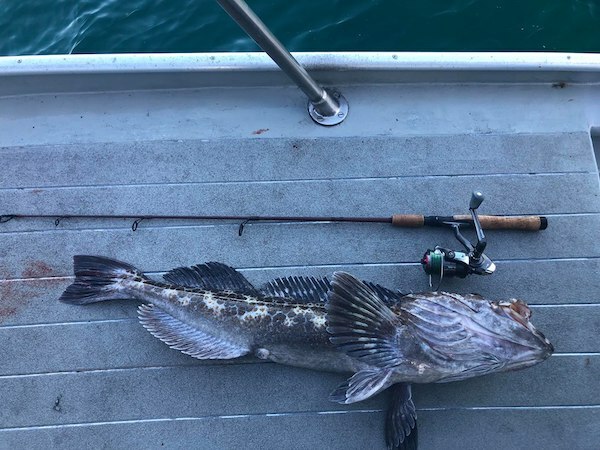 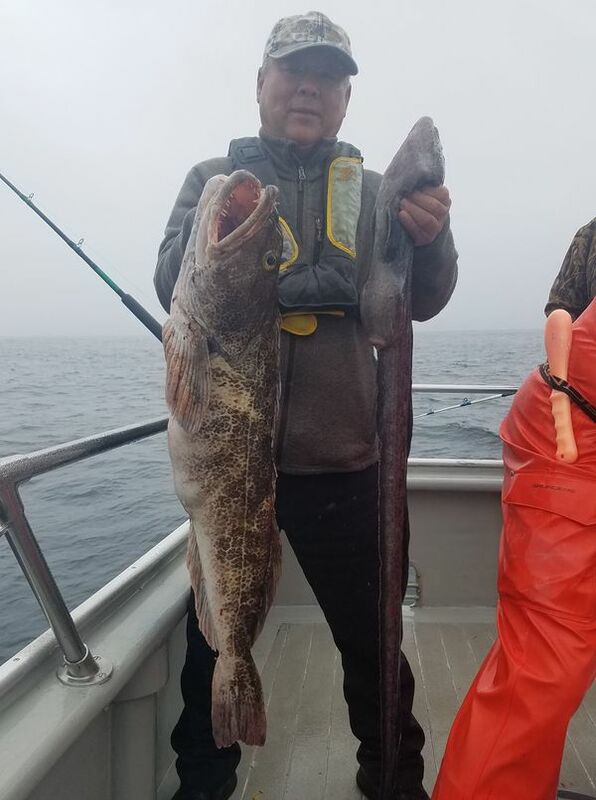 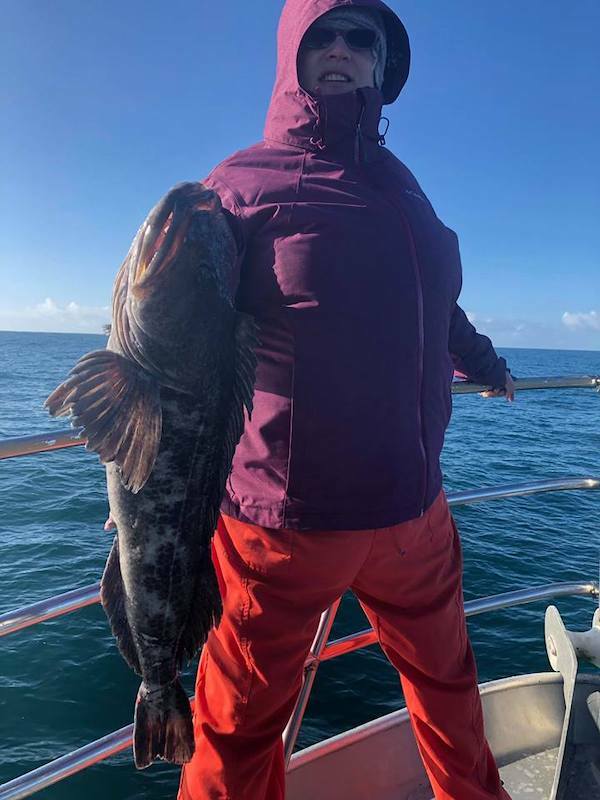 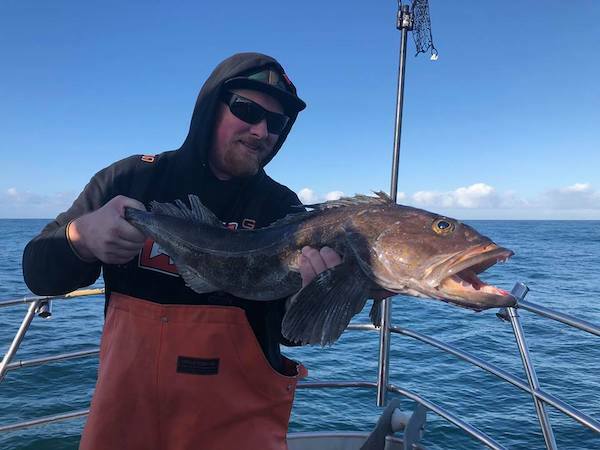 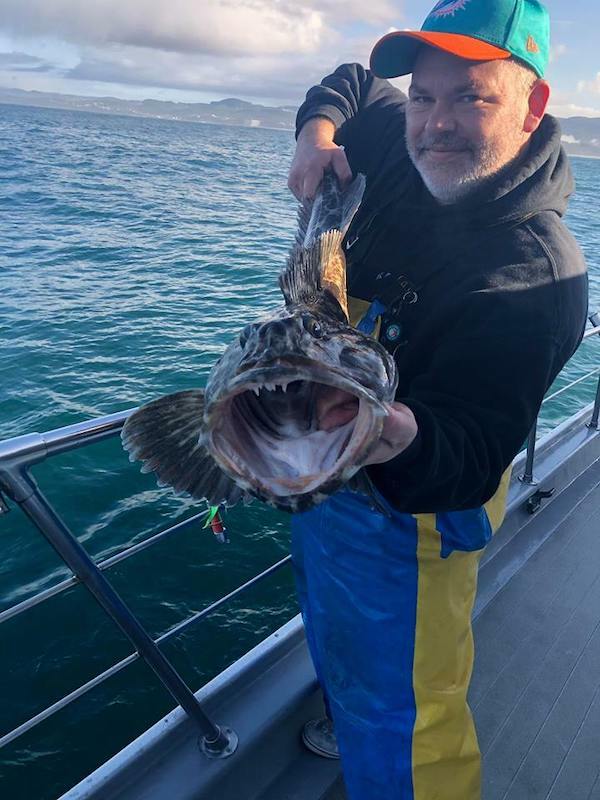 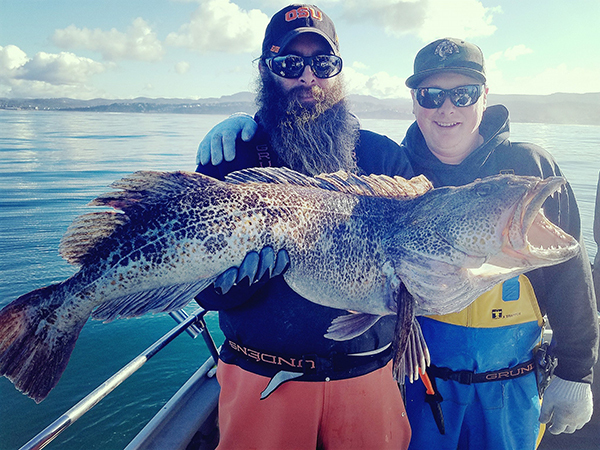 Limits of Rockfish with a decent verity and 32 Lingcod (limited) Call Dockside Charters 541-765-2545 and request the Kadaho, weather & sea state depending we will get you out.